Design Concept: Smatree is dedicated in designing a case which combines the function of Charging, easy-carry, protection-The most convenient and useful power case for Apple Watch users. 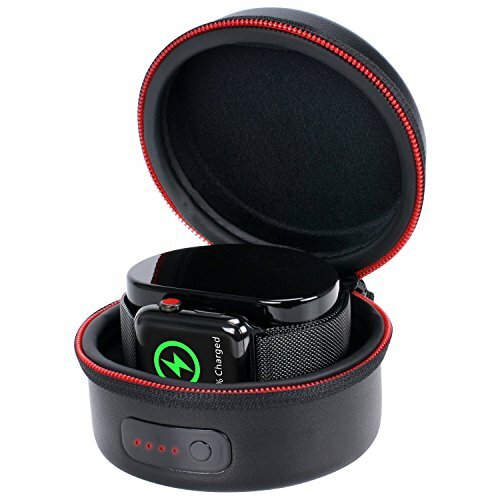 NOTE: WITHOUT Magnetic Charging Cable --YOU NEED ASSEMBLE YOUR OWN ORIGINAL CHARGING CABLE INTO THIS CASE. If you have any questions about this product by Smatree, contact us by completing and submitting the form below. If you are looking for a specif part number, please include it with your message.